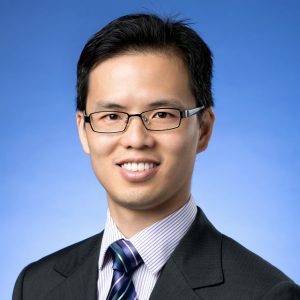 Dr. Chris Leung is a Lecturer in Finance at The Chinese University of Hong Kong (CUHK) Business School. Before joining CUHK, he was an Assistant Professor at Chu Hai College of Higher Education. Dr. Leung is a chartered holder for both CFA and FRM professional designations.